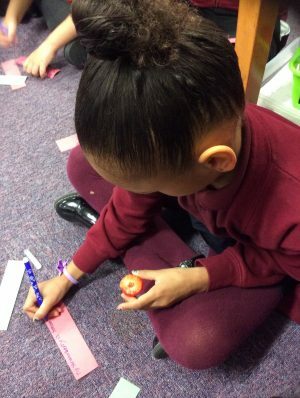 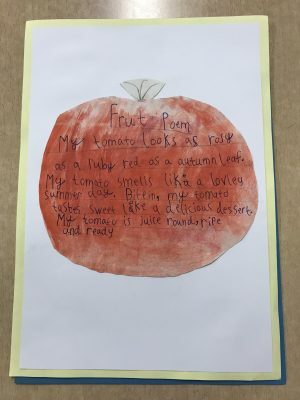 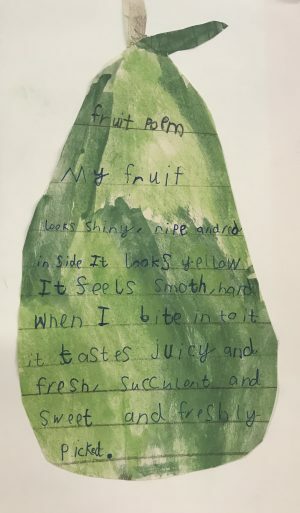 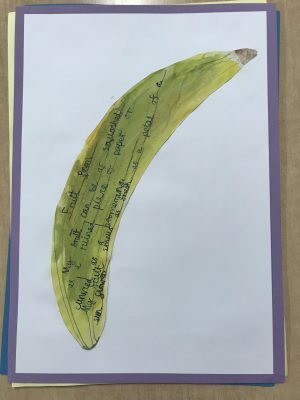 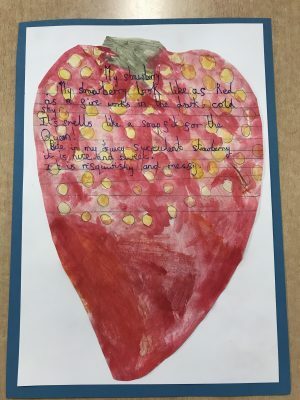 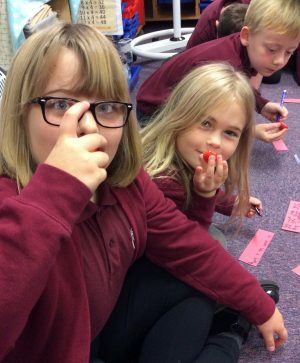 Year 3 English classes have been using their senses to write beautiful fruit shape poems. 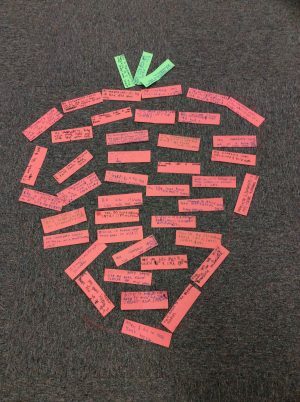 We enjoyed smelling, feeling and tasting a variety of fruit to provoke our imagination and write poetry about our favourite fruit. 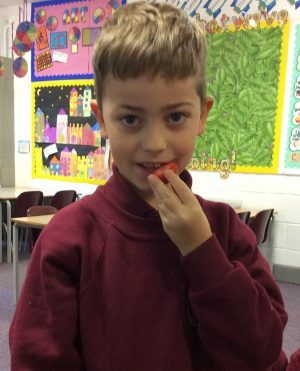 We’re very impressed with the results!